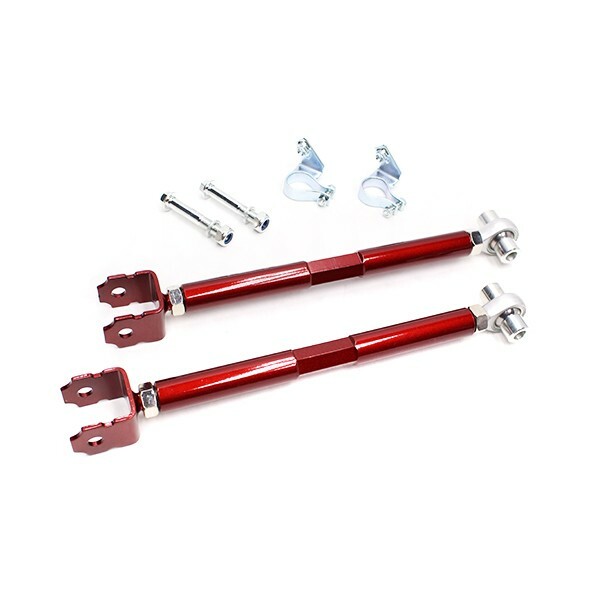 Are you looking to improve traction and eliminate uneven tire wear? 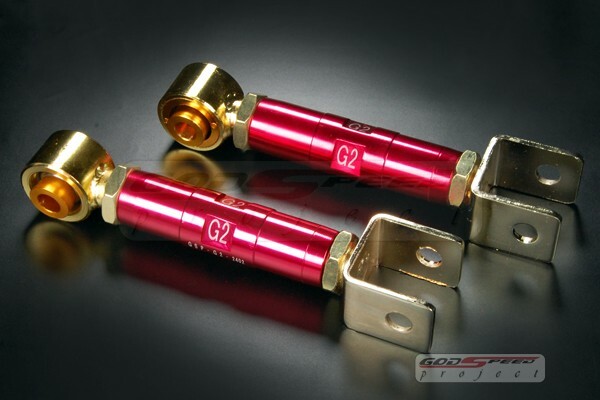 Check out these Godspeed Traction Rods we offer from Godspeed Project. Those who seek the most from their car know that in a competition you need to get every ounce of performance from your vehicle. For example you need the ability to get every degree of adjustment possible. 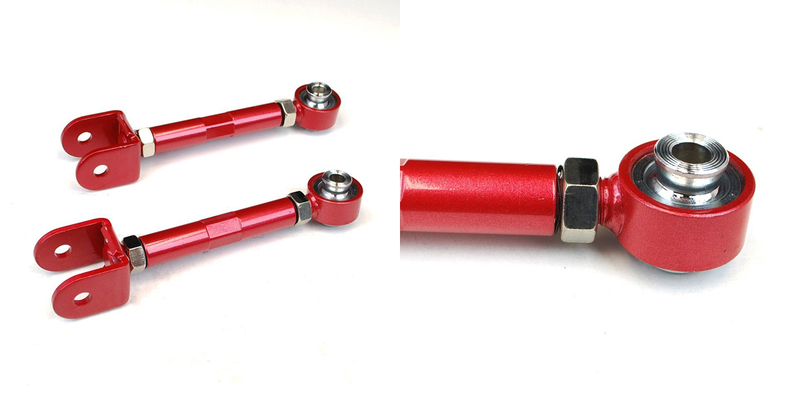 Furthermore you need the strength to withstand the stresses and strains of hard cornering. 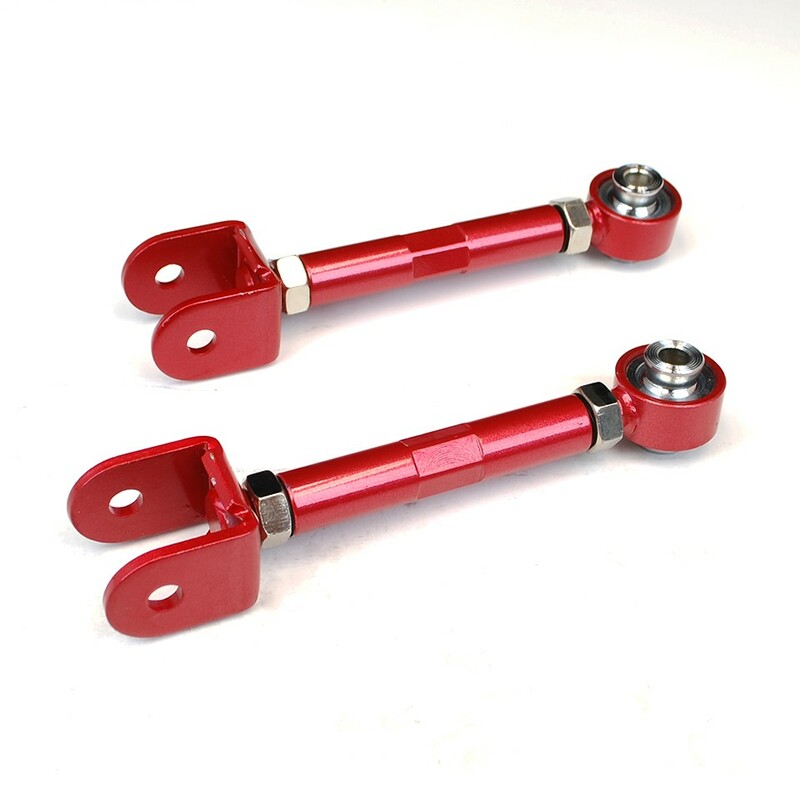 For instance a rough course and vicious weight transfer as well as chassis flex puts a lot of abuse on your stock traction rods. 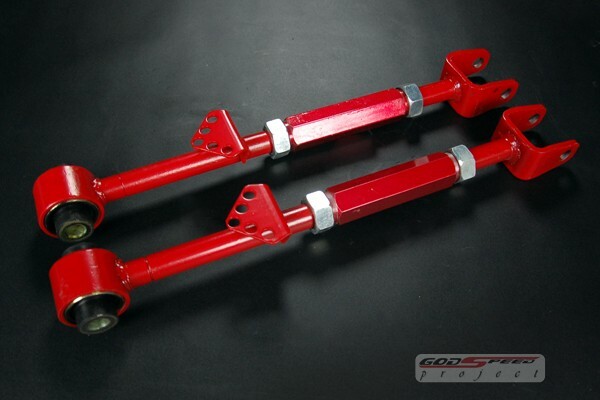 Godspeed Project Traction Rods are a must have for any vehicle looking to maximize its performance handling. 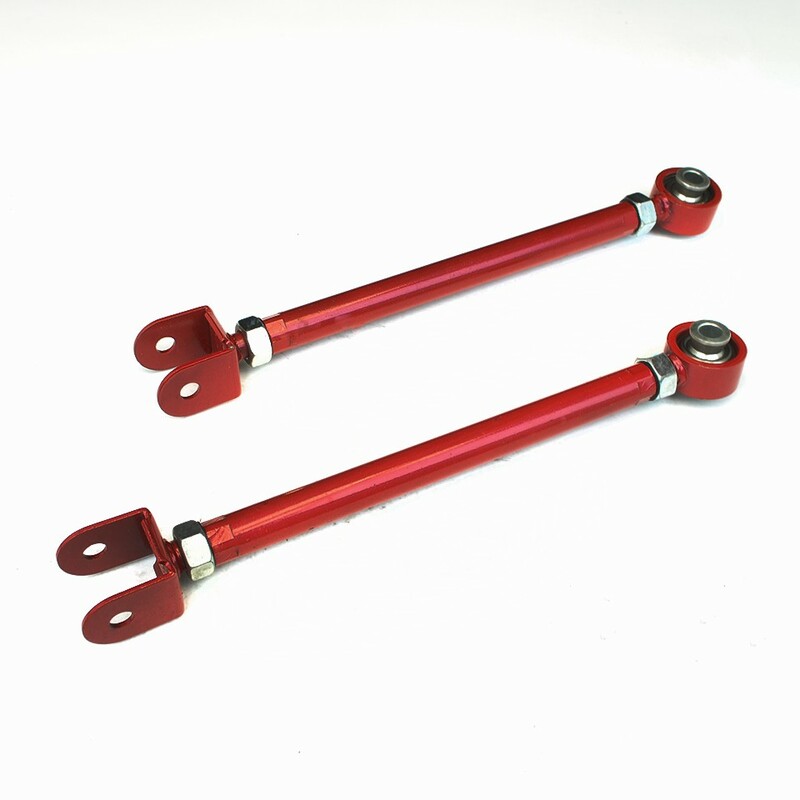 All of our traction rods come with a 3 year warranty.